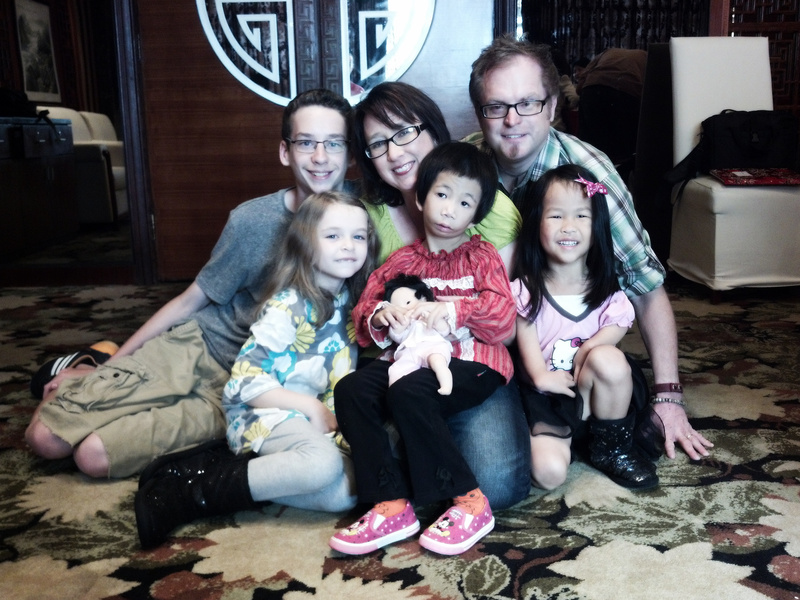 Just days ago, we arrived home from China adopting our second little girl from Xiamen, China. We have two biological children, and now two, adopted special needs children. During these two trips to China and our experience within the adoption community, we have grown to know many adoptive families and individuals. People who know me, know that I like to study people. It’s a hard thing for me to turn off, even while spending 39 hours flying, two weeks traveling, and experiencing the whole emotional and physical process of international adoption. 1) have a sense of calling to adopt. And most have a spiritual sense of calling from God. They are not merely adopting to “have” a child, but believe God has given them a child through adoption. They don’t just believe that are saving a life, they believe that God has given them a life to take care of that is no different from a biological child. Yes, perhaps for those with an inability to have biological children, this reality was an influencing factor, but their sense of calling far exceeds any physical limitation’s influence to have children. 2) see adoption as a blessing. For them, the emphasis is not on what they are doing or giving to their child, but rather a humble awareness of the blessing they have been given through the honor of adoption. They don’t see their adoptive children as a burden nor their adoption as a heroic act, but rather a gift from God. Do they believe or feel that’s it’s an easy endeavor? Not at all. People who adopt are often very realistic, but whatever challenges there are, the sense of being blessed through adoption always prevails. 3) are frugal with resources. One might think that people who adopt, especially internationally must be loaded with cash. This is often not the case. Is adoption expensive? You bet! But many have worked very hard to raise the monies needed, whether through fundraising, savings, or connecting with benefactors. In fact, I have never met another adoptive family who was just wealthy and was simply adopting because they were financially able to do so. Many people wait months and years, working hard to exhaust every possible financial resource to make things happen, even going in dept to do so. People who adopt are normal looking and feel that adoption is “normal.” They are not fancy, but frugal. 4) have a deep sense of family. 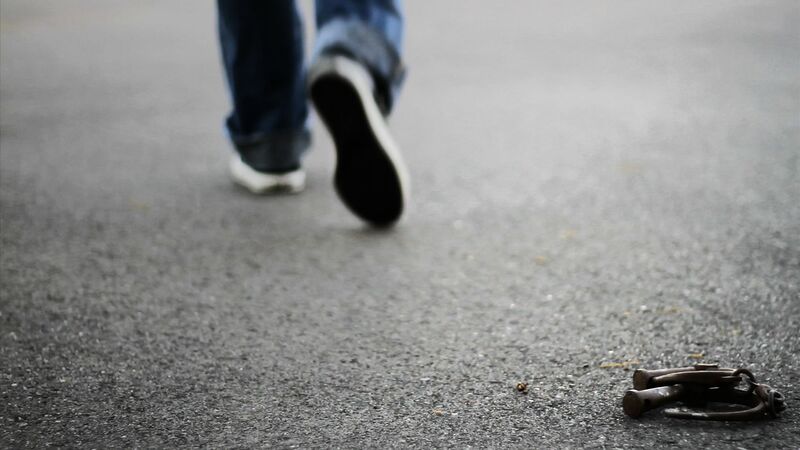 People who adopt see parenting as a top priority and even a calling. These are dedicated, family people. Not that people who don’t adopt, aren’t. But rather that people who adopt, are. I have never met an adoptive family what wasn’t all about being great parents and making family a top priority in their lives. 5) are compassionate and determined. Adoption is not for the callous of heart nor the faint of heart. Adoption is hard work, requiring great determination, patience, and flexibility. The adoptive families we have met are compassionate and determined to the highest degree. These are people who rarely take “no’ for an answer and would give their lives to defend, honor, and stand for their children, especially those who adopt special needs children. They are strong people where strength is needed, and soft people, where softness is needed. They see children through a lens some do not, and those that adopt special needs children do so out of a special compassion, calling, ability, and determination. They do not see having this lens as being better than others, but rather as having a special responsibility. 6) are human. They cry, laugh, make mistakes, have personalities, and have hopes like everyone else. They are not perfect, nor declare so. They are not better than others, nor less than others. They are human, called and gifted for adoption. They inspire those around them, waving the banner and doing their part for the orphaned of our world. We are deeply honored to know adoptive families and that God has called us to be one. What church, ministry, religion, trying, striving, and rule-keeping could not accomplish, Grace has. -believe God’s love is anything like that of my father’s conditional love. -see spiritual growth as a process of working on my sin, but rather of knowing my righteousness in Christ. -become unraveled by what people think or don’t think of me. -live ruled by shame, guilt, and a consciousness of sin and rule keeping. -feel an obligation to isolate, condemn, and speak against people who sin differently than me. -can overlook the religious spirit prevailing in church-world today. -feel a need to compel people to be interested in my life who don’t want to be. -concentrate on what I dislike about a person. -read the Bible apart from the context of the new covenant of God’s Grace through the Gospel. -assume that what people need is more church and to do more spiritual things.